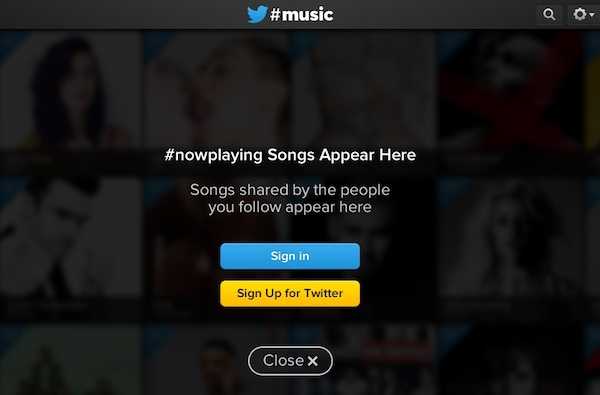 In a move that you probably didn’t notice, Twitter has decided to close the doors on its #Music app. The plan to scrap #Music was announced back in October. The app had quickly dropped in usage a massive 62 percent just one month after it launched in April 2013. It was never able to recover, so it will now go the way of the dinosaurs. The idea behind #Music was to connect people to the music and musicians they love. It used Twitter activity to surface popular artists and songs, and highlighted an artist’s music-related Twitter activity.